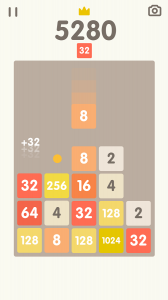 The legend is back! 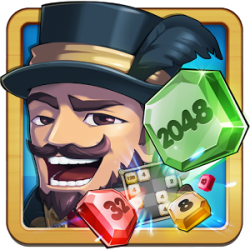 Play the famous hit «2048» in totally new addictive way! 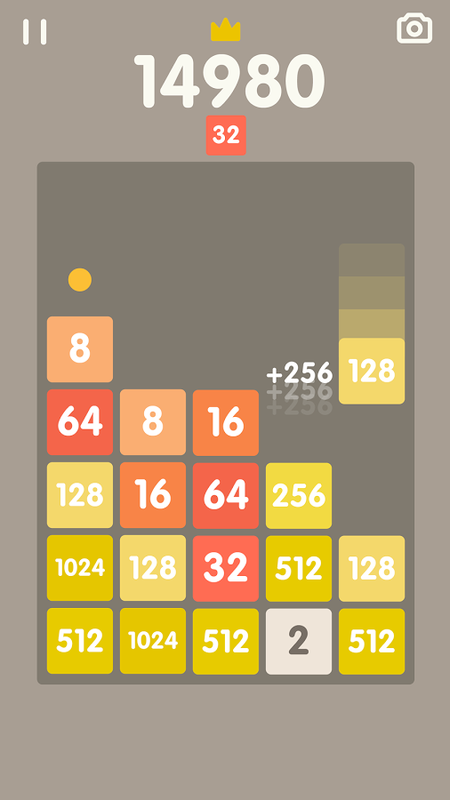 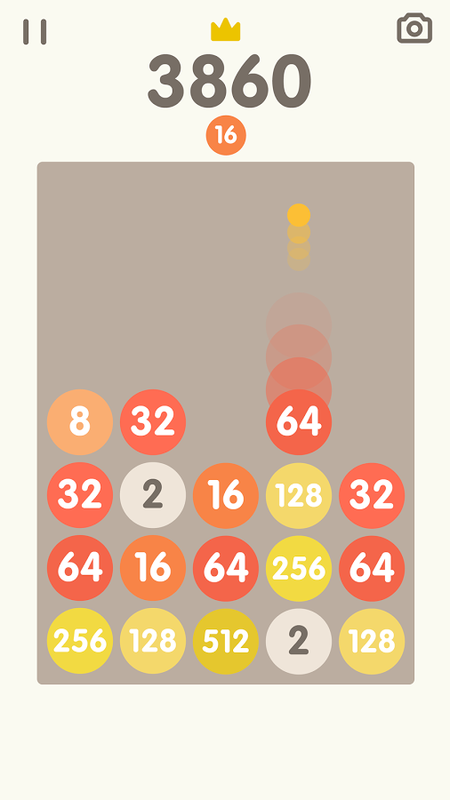 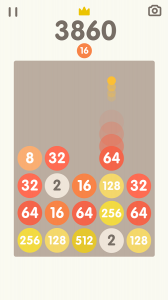 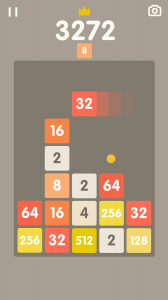 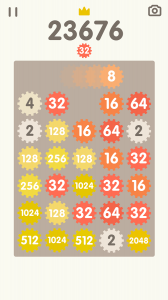 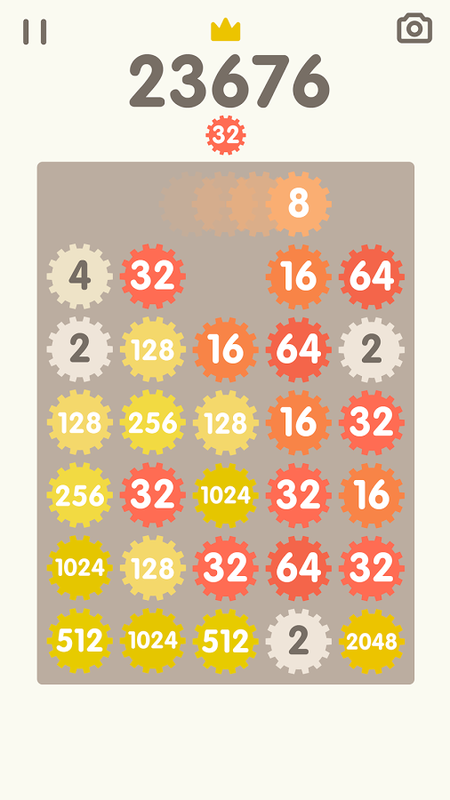 Drop bricks down and merge similar numbers to get 2048 and higher tiles. What's your hightscore?